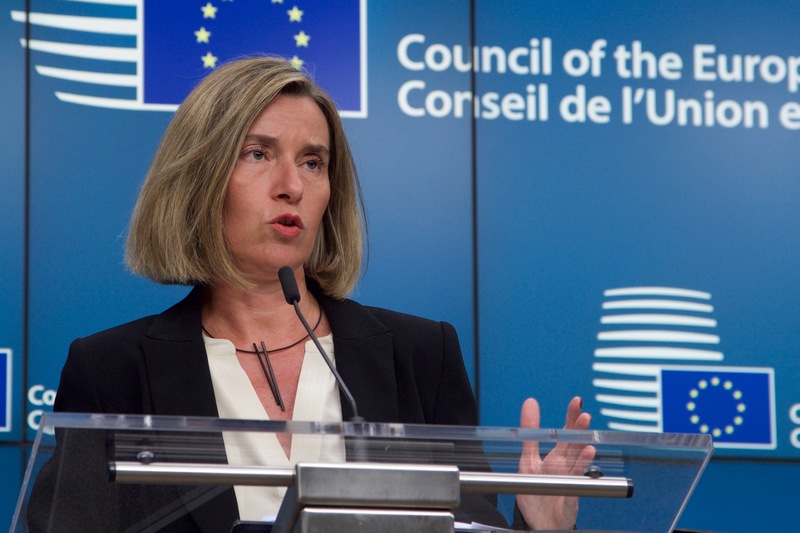 The EU will move towards closer defence ties Monday with more than 20 states signing a landmark pact that aims to boost cooperation after Brexit and counteract Russian pressure. BERLIN/PARIS/BAMAKO(Own report) – Nearly five years after the European military mission was launched in Mali, experts are describing the country’s situation as a disaster and warning against Berlin and Paris’ further militarization of the Sahel. Mali “has never” seen “such a level of violence” as “currently,” says a former French diplomat. The regional conflicts cannot be solved militarily, explained the International Crisis Group, a pro-western think tank, using the example of a Burkinabe province at the border with Mali, where, even though it was possible to suppress jihadi unrest, for the time being, the conflict can again flare up at any time, because the reasons for the unrest have not been dealt with. Nevertheless, the German government supports the creation of an intervention force of the “G5 Sahel” group of countries, which launched its first military operation yesterday. Despite the disastrous consequences of militarization, the Bundeswehr is using the Mali mission as the focus of its PR campaign. The two nations announce plans for a new fighter jet, a new fighting force in Africa, and a new push for a eurozone superstate. 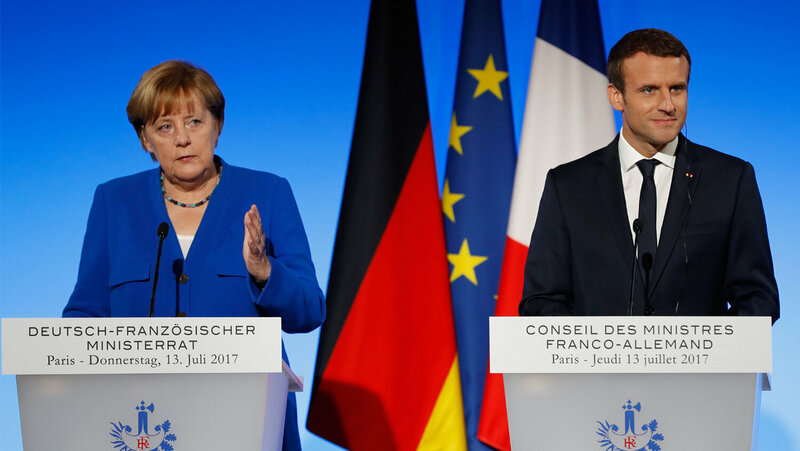 On July 13, Germany and France held their first joint cabinet meeting since France’s presidential election, and the two leading European countries announced some eye-catching new military projects. 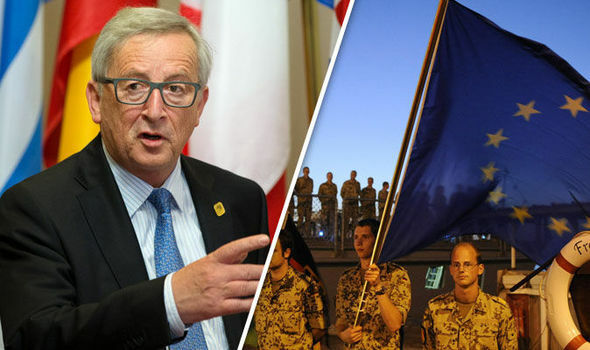 BRUSSELS bureaucrats are said to be planning to set up a new military unit in a bid to increase greater defence cooperation, according to diplomats. 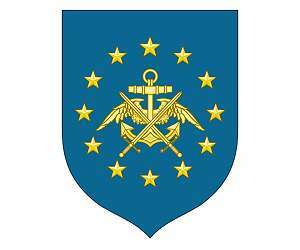 The division, known as the Military Planning and Conduct Capabilities (MPCC) unit, could be responsible for the EU training missions in African countries including Somalia, Mali and Central African Republic. BERLIN/N’DJAMENA/BAMAKO (Own report) – Berlin is using today’s visit of Nigeria’s President, Muhammadu Buhari to enhance its rapidly growing military influence in West Africa. Chancellor Angela Merkel’s trip to Africa early this week has already revealed Germany’s growing military importance on the African continent. According to reports, a “change” can already be noted, particularly in Mali. Traditionally within France’s exclusive sphere of influence, the EU, “fundamentally under German leadership,” is now increasingly determining that country’s development. The German government is also expanding the Bundeswehr’s activities and the supply of military hardware to Niger and Chad, along with the construction of a military base in Niger’s capital Niamey. Berlin is also seeking to obtain influence in the war against Boko Haram in Nigeria. The first accords on support measures had already been reached with Nigeria last year. Germany is enhancing its network of influence in West Africa by increasing the deployment of expeditionary troops, the establishment of military bases and by supplying military aid. This could possibly reduce France’s traditional political and military predominance in its former colonies. BERLIN (Own report) – At this years German “Unification” celebrations in Dresden – three years after his first public appeal for an extensive German global policy – German President Joachim Gauck can look back on a successfully concluded phase. October 3, 2013, Gauck first called on Germany to become more involved – also militarily – in international affairs. The campaign initiated with his speech had been carefully prepared and was aimed at incorporating members of the German elite, such as university professors and journalists from leading media organs. The Bundeswehr’s recently adopted new White Paper is somewhat the official crowning of this campaign. In this paper, Berlin explicitly announced its commitment to global leadership, and, if necessary, to its enforcement by military means. At the same time, Berlin is pushing for the Bundeswehr’s arms build-up and the militarization of the EU. Germany is increasing its military involvement in the “Arc of Crisis,” as it is often called, meaning the arc of countries ranging from Mali, to Libya, Syria and Iraq. BERLIN (Own report) – For the first time since 1990, the Bundeswehr will be increased in size, provided new capabilities and have its budget massively expanded. This was announced by Germany’s Minister of Defense, Ursula von der Leyen. According to her announcement, from now on, the German military’s “human resources” will be flexibly determined. For now, an additional 14,300 military personnel and 4,400 civilians will be added by 2023. The military budget, which, in 2000, was still at 23 billion Euros, will be increased to 39.2 billion by 2020. This is the materialization of Berlin’s geopolitical ambitions, which have been massively propagated since the fall of 2013, with the energetic participation of Germany’s President, who has repeatedly called for a more offensive German global policy with the inclusion of its military. In the process, Germany aims to take control of a ring of countries bordering on Europe – some, rich in natural resources – that can constitute, above all, a “cordon sanitaire” designed to shield the prosperous European empire from all sorts of problems. Because the EU’s original plans to use political-economic means to dominate this ring of states have proven unsuccessful, the German government is now turning to an open show of military force. BERLIN (Own report) – In an article published by the leading German foreign policy journal, an influential diplomat predicts that worldwide, there will be a further increase in the number of wars and their victims, this year. “The number of conflicts, their victims, and their refugees” has been increasing worldwide, for the past five years and this development will “most likely continue this year.” The journal, “Internationale Politik,” substantiates this assumption by presenting an overview of the current wars. Today’s deadliest wars – in Iraq, Syria, Libya, Afghanistan, and South Sudan – are indeed a direct or indirect outcome of western hegemonic policies. With its military interventions or subversive support for insurgents, this policy is aimed at provoking pro-western putsches or weakening non-compliant states. “Internationale Politik” assesses the possibility of conflicts in China’s vicinity. During the years of China’s rise, western powers were unsuccessful in knitting strong ties with the resource-rich Arab world, in view of the impending power struggle with the People’s Republic of China. This power struggle is already emerging.